BARKER, WILLIAM GEORGE, soldier, air force officer, and businessman; b. 3 Nov. 1894 in Dauphin, Man., son of George William John Barker, a farmer, and Jane Victoria Alguire; m. 1 June 1921 Jean Kilbourn Smith, and they had one daughter; d. 12 March 1930 in Rockcliffe (Ottawa) and was interred in the Mount Pleasant Mausoleum, Toronto. Barker’s wounds would cause him considerable physical and emotional pain for the remainder of his life. 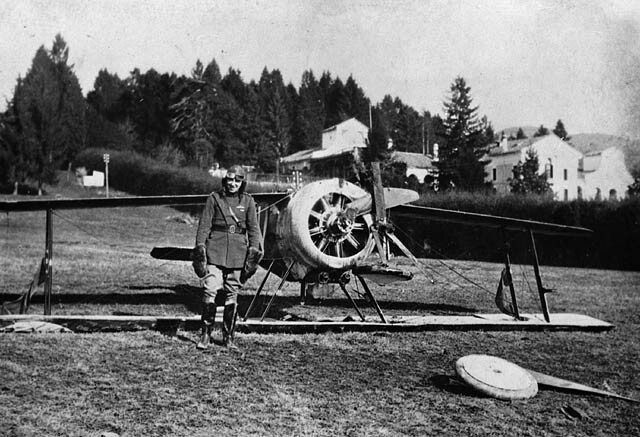 His legs were damaged and his left elbow was destroyed, effectively turning him into a one-armed pilot. While recovering in London, he met fellow VC recipient William Avery Bishop*. 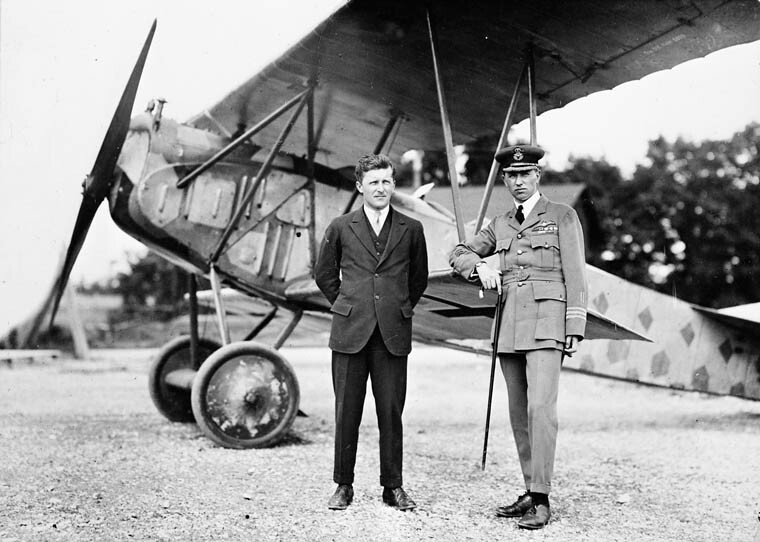 After the end of the war and Barker’s release from hospital in April 1919, the two men first founded Bishop-Barker Company Limited in Ontario and then, in November 1919, a Toronto-based air charter and aircraft maintenance and sales firm, Bishop-Barker Aeroplanes Limited. Around this period they established an American importing firm, Interallied Aircraft Corporation, in New York City. 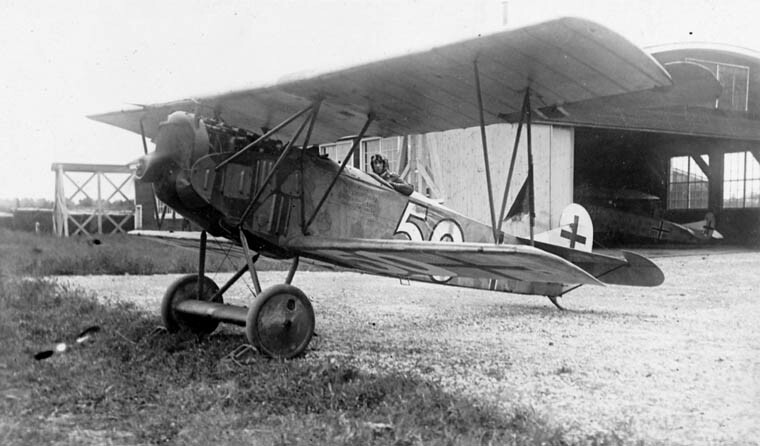 A commercial failure, like many other flying companies of this period, Bishop-Barker Aeroplanes ceased flying operations in 1922. On 3 June Barker was commissioned a wing commander in the Canadian Air Force, which had been created two years earlier [see Sir Willoughby Garnons Gwatkin]. 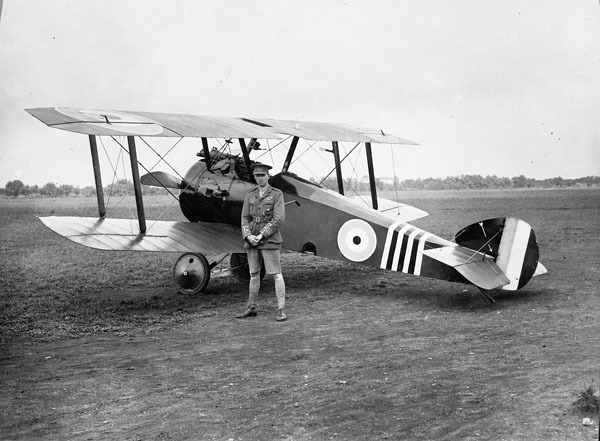 His first permanent posting was as the commanding officer of the air station at Camp Borden, where he served from 1 Nov. 1922 to 15 Jan. 1924. He would be remembered for his highly innovative ideas and experiments in aircraft armament. He was then transferred to Ottawa and in mid February assumed the highest position within the CAF, acting director. 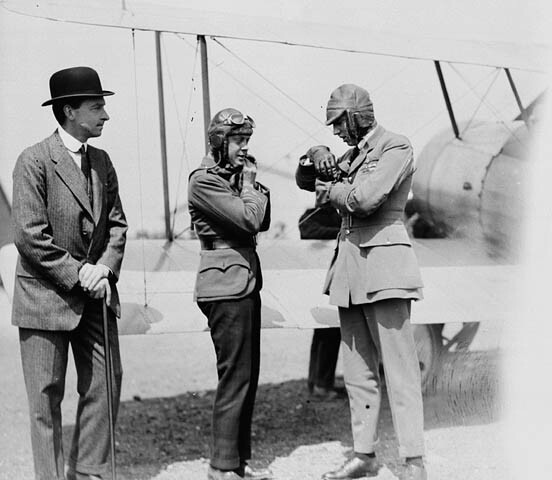 He held this post on 1 April 1924, when the CAF was disbanded and the Royal Canadian Air Force was officially born [see Sir James Howden MacBrien*]. 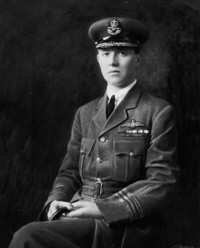 The following month he was posted to England as the RCAF’s representative to the British Air Ministry. As a liaison officer, Barker witnessed RAF operations in Iraq in the spring of 1925 and in May he began advanced studies at the Royal Air Force Staff College in Andover; he graduated in March 1926. In 1927 the Toronto Maple Leafs’ manager, Constantine Falkland Cary (Conn) Smythe*, a former RAF pilot, had Barker appointed the first president of the hockey club, a symbolic gesture to help raise the losing team’s profile. Smythe, a teetotaller, had no appreciation of the emotional challenges Barker faced and no sympathy for alcohol abuse; this situation led to public embarrassment for both men. Barker was also appointed general manager of an Ontario tobacco-growing company owned by his wife’s father, Horace Bruce Smith. Oddly, Barker was a non-smoker with an antipathy to farming. As a sinecure offered by an unsympathetic father-in-law, the tobacco job was unrewarding, if not humiliating. Wayne Ralph, “BARKER, WILLIAM GEORGE,” in Dictionary of Canadian Biography, vol. 15, University of Toronto/Université Laval, 2003–, accessed April 18, 2019, http://www.biographi.ca/en/bio/barker_william_george_15E.html.